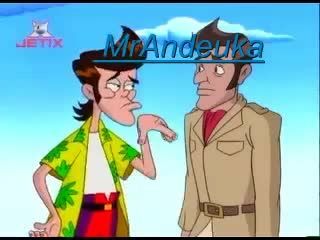 You will Watch Ace Ventura: Pet Detective Season 3 Episode 5 online for free episodes with HQ / high quality. Stream cartoons Ace Ventura: Pet Detective Episode 31 Get Piggy. Ace has to find Gabe, a movie star pig who can talk.